Well, I am glad to be back in Korea after a week in China. Don’t get me wrong. China was a-mazing! But it was nice to get back to humanly temperatures and healthier food. 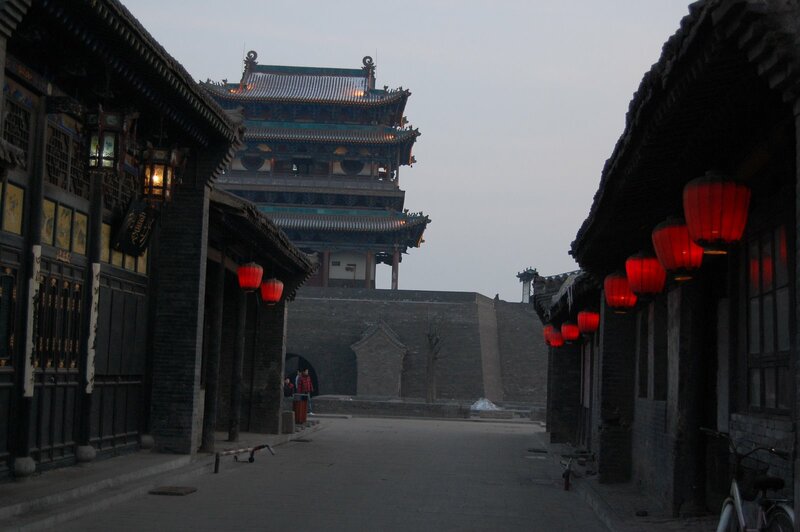 Since Whit blogged about our Beijing experience, I thought I would add a bit more about Pingyao, the town we went to located about 12 hours south of Beijing by train (only a 55-minute flight). 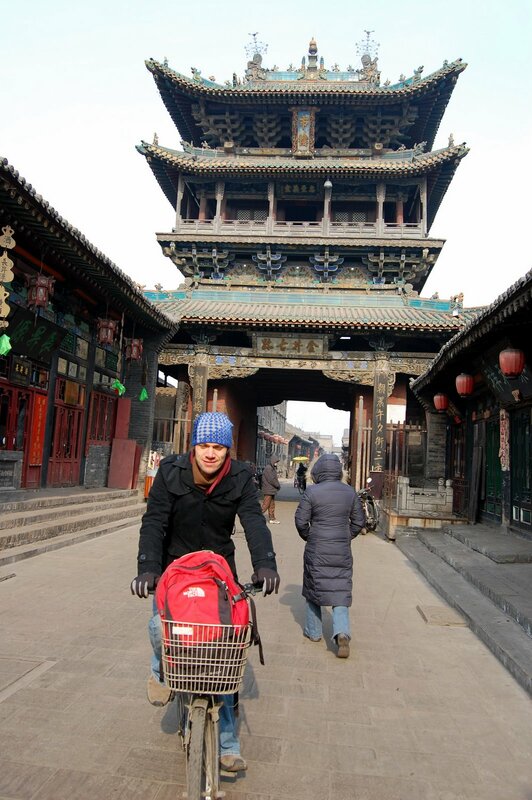 Whit and I had decided that we did not want to do China by tour group. This is how most people travel there, as it is hard to get around if you don’t do the language and what you want to see. But we did not want to pay the expensive price for the tour. Plus, we are a bit more adventurous than most and like to figure out things on our own–that’s half the fun, right? Well, we almost didn’t make it out of Beijing. Oh, we had grand plans to head south. Where it was warm. HAH! They are getting their first major snow in 50 year s currently in the south of China. So that didn’t work! By the time we had taken Ian and Maggie’s suggestions and talked to Ian’s travel guide who practically asked if we were crazy (you want to travel now? It’s Chinese New Year! ), we were ready to go anywhere. We decided we would just go to the train station ourselves and figure out where we could go. Wow was that ever adventure. Thousands of thousands of people had the same idea. Each traveler, most of them migrant workers trying to get home for the biggest holiday of the year, bustled though the train station, a beehive of movement and chaos. Men hurriedly walked through, carrying taped-up cardboard boxes of belongings and gifts. Cloth bundles tied at the top for a handle were hoisted over shoulders, army duffel bags, boxes of gifts and snacks for relatives were strewn about families as they sat on newspapers, waiting for trains and tickets. It took us hours to find the one ticket booth in the whole train station with an English-speaking officer. But we found it and we bought the tickets for an overnight train to Pingyao. He couldn’t get us a return ticket. He didn’t know anything about that. We would have to wait until we got there to worry about that. It was risky. We knew. But we went for it. 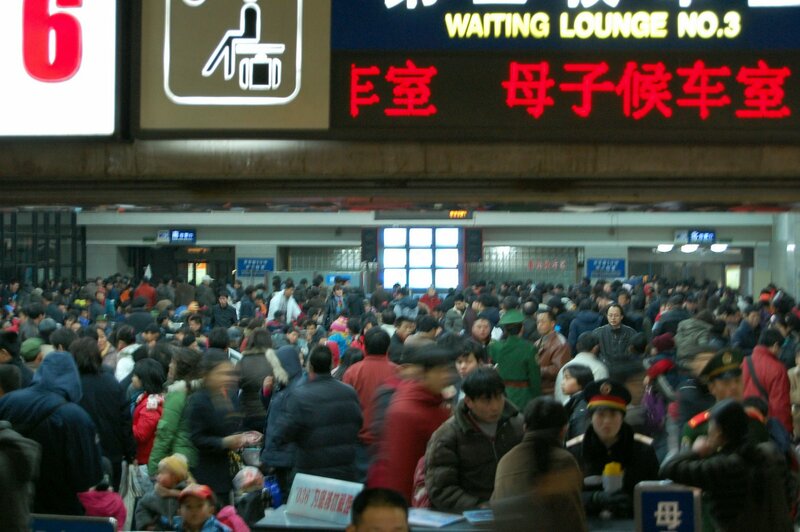 We arrived the next morning after the night ride and went straight to Pingyao’s ticket counter. The one woman working there actually spoke English. And there would be no tickets to Beijing until Sunday, one day after our flight home. Oops, we thought. But 30 seconds later, we were rescued by a woman who spoke English, trying to entice people to stay at her guesthouse. We gave in, much to my worry, and rode to her place, where she immediately found us plane tickets back to Beijing. 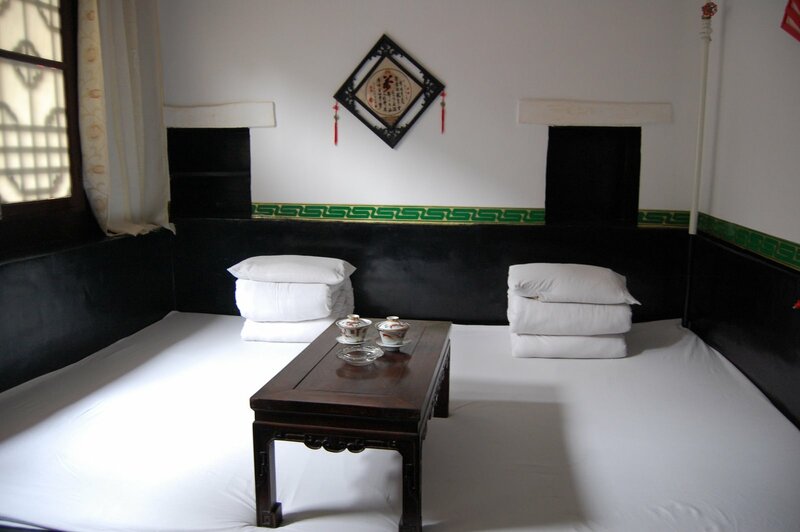 It was a charming place, as you ca n see in the photos. And it was one of the most amazing towns I had ever seen. Something straight from a movie. It felt as though we went back 200 years in time. Tourists didn’t discover this town until about 10 years ago. So the smarter locals have capitalized off of it, turning homes into hotels and selling souvenirs out in the streets. But it was truly one of the most off-the-grid places I have ever visited. And we had to pay for that with some discomforts. They heated everything with coal, which was slow to warm. The buildings were all so old that it felt as though most of the heat escaped anyway. We were so cold during our stay there that we had to take two-hour breaks in the afternoon to come back and shiver under the covers. Our trip was definitely one I will never forget. 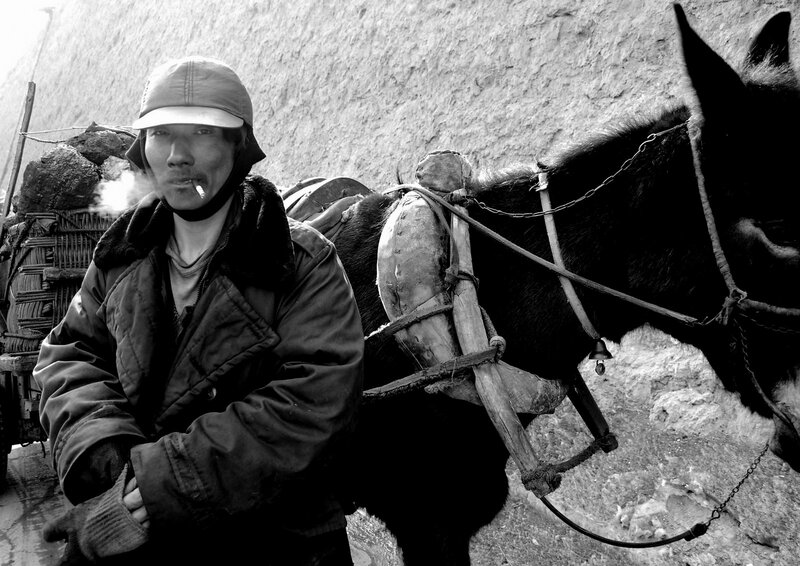 I recommend China to everyone. But the next vacation I take better be in summer.